For those who know me or regularly read my makeup related blog posts, you’ll know I rarely experiment with my brows. 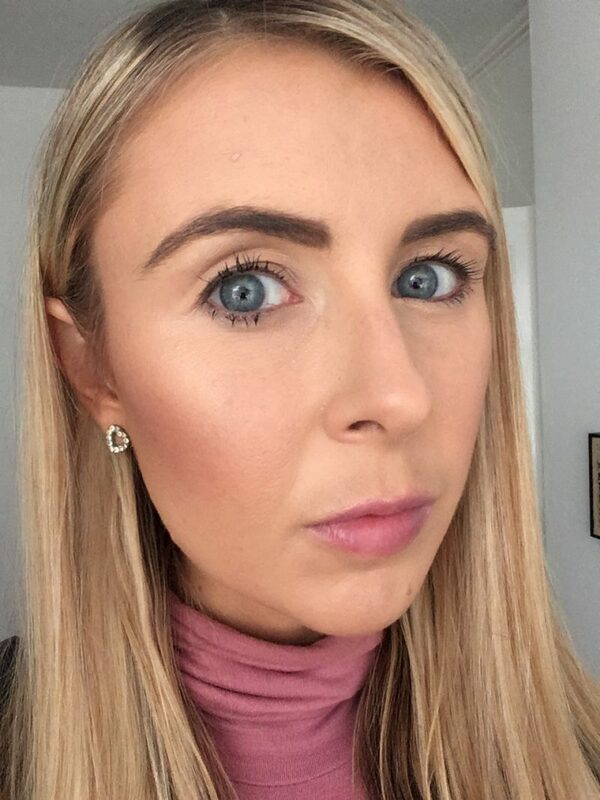 I’ve been using the MAC Brow Liner in shade Lingering for pretty much forever (or since I realised that my over-plucked brows from the 2000’s were no longer cool and needed filling out again!). I have naturally black eyebrows, even though I was a born blonde, and now a natural mousey-brown, fair haired lady. I post about my brows a fair bit on Instagram, usually crediting my trusty MAC product for filling out those hairs. Over time, I’ve experimented a little. I tried out the Anastasia Beverly Hills Dip Brow Pomade and perfected the art of using a brush and a wax-type product to build up my brows (you can read about it here). And I actually enjoyed using it. So much so I keep a handy pot of ABH Dip Brow in my professional makeup artist kit and enjoy using it on clients. I feel the brush technique gives me so much more control. However, when I’m in a rush doing my face in the works car park before starting the day, the ABH can be a messier option. So out comes the trusty MAC. But recently. 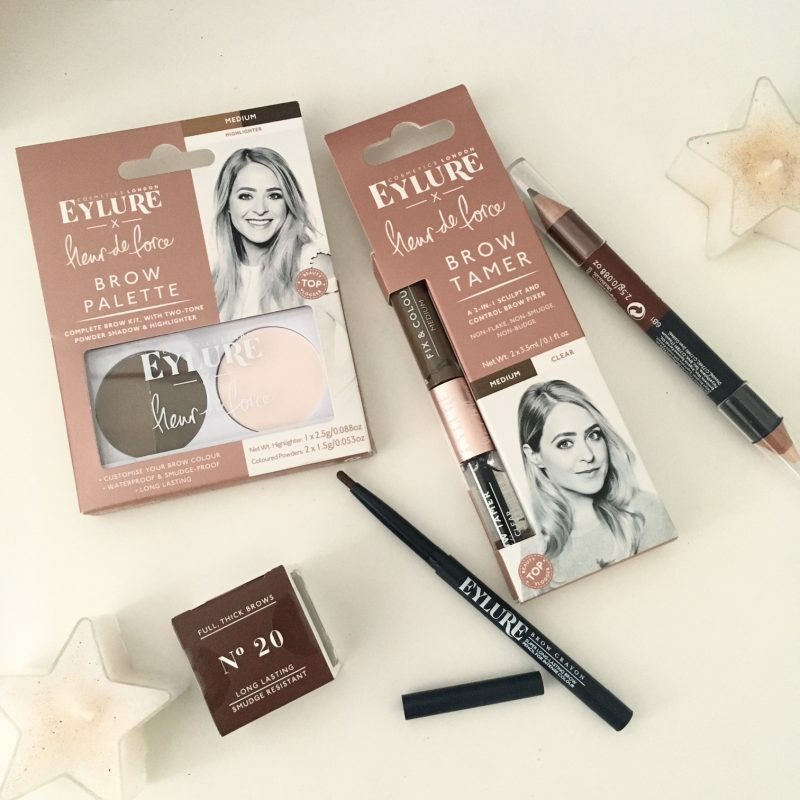 I discovered that Eylure have branched into the world of brow styling, shaping and filling, and actually have a extensive range of products! It’s actually a pretty ideal move for Eylure. I see them as the Queens of eyelashes, and I’ve been a true, solid fan of the brand since their first Girls Aloud false lash collection. And I still shop their Cheryl lashes now. 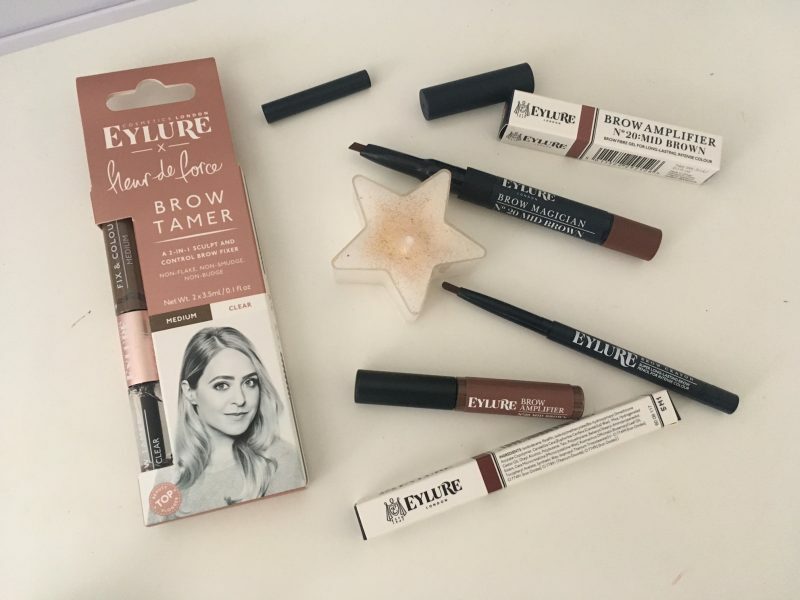 So recently I discovered their partnership with beauty influencer Fleur de Force, lashes and brow products, along with general Eylure brow products, and I’ve been giving them a little whirl. Available in 3 shades, this must-have palette is a complete brow kit that contains two-tone brow powders and a highlighter. 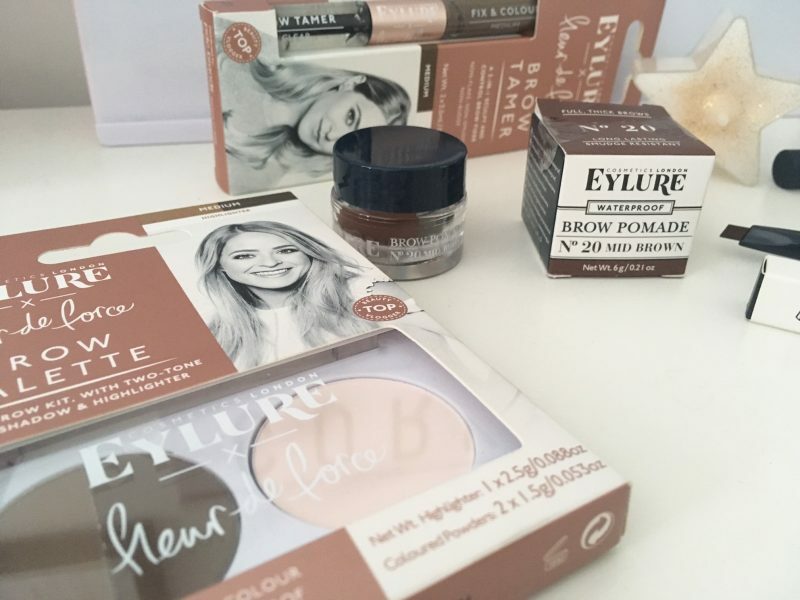 Because it’s a soft, buildable powder pigment, it creates the most natural looking, perfected brows. I Use the darker shade to create depth and the lighter to add subtle shape, or you can mix the two to create your perfect custom shade. The highlighter can be used under the arch or even on the inner corner of your eyes to add light and dimension. It’s simple to use and to say I rarely use powder brow products, this one works well with my natural brow shade. For those who like to tame and groom their brows as well as fill and define, the Brow Tamer is the holy grail for brow versatility. 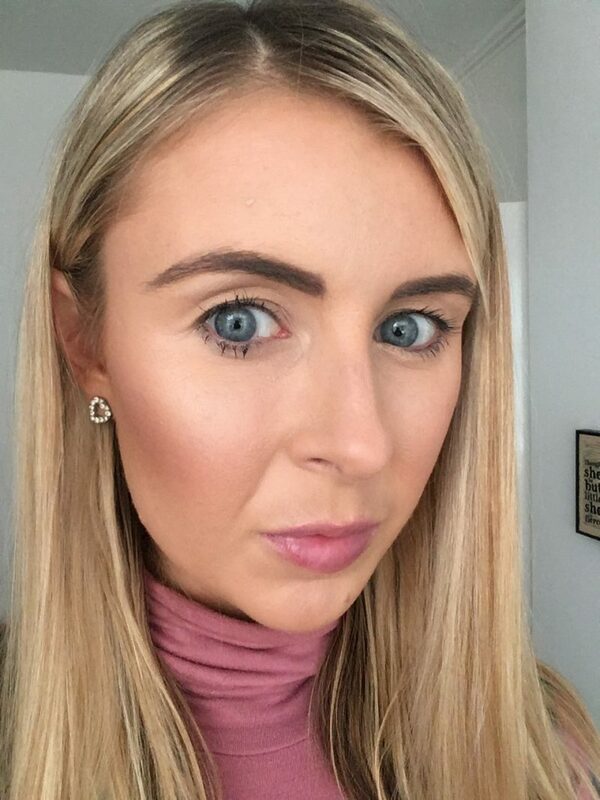 For me, my brows are naturally that dark and need constant brushing, so Its possibly a product I’d look at for stronger, evening looks as it takes you from natural to bold in seconds. he Brow Tamer is a double-ended brow gel that is designed to cover all your bases. The clear gel will tame and set your brows, keeping them in place all day without looking shiny. The tinted gel helps to add natural colour and depth, for bolder brows. Its so simple to use, and I’d recommend it to those with bushier, lighter brows who want to make a different look, with the ease of taming at the same time. 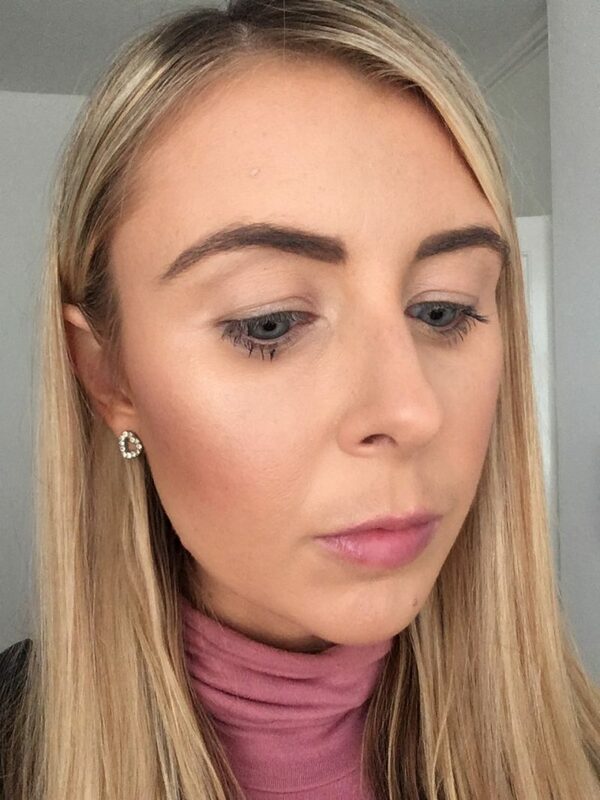 The Brow Contour is my favourite product from the Eylure brow range, as it’s super quick and easy to use to do both defining the brows, and highlight and brighten the eye at the same time. It’s a pencil two-in-one colour & highlighter which has a f long-lasting firm pencil is in a ‘chubby’ style for a quicker brow application. The matte highlighter is sleek and silky and is the perfect brow contouring tool. Available in Dark Brown, Mid Brown and Blonde this is a one-stop product for beautifully full brows. 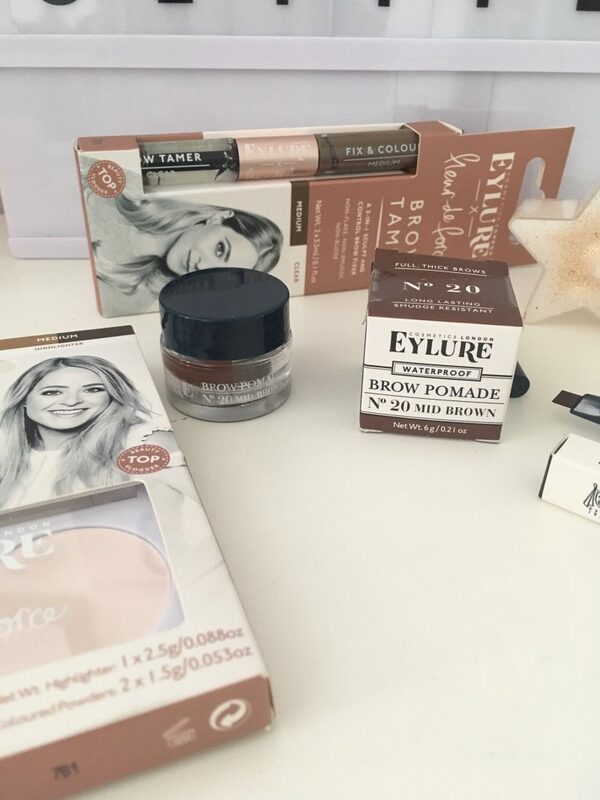 These are my favourite three products I’ve been trying out from Eylure, but the collection of brow grooming products doesn’t stop there. 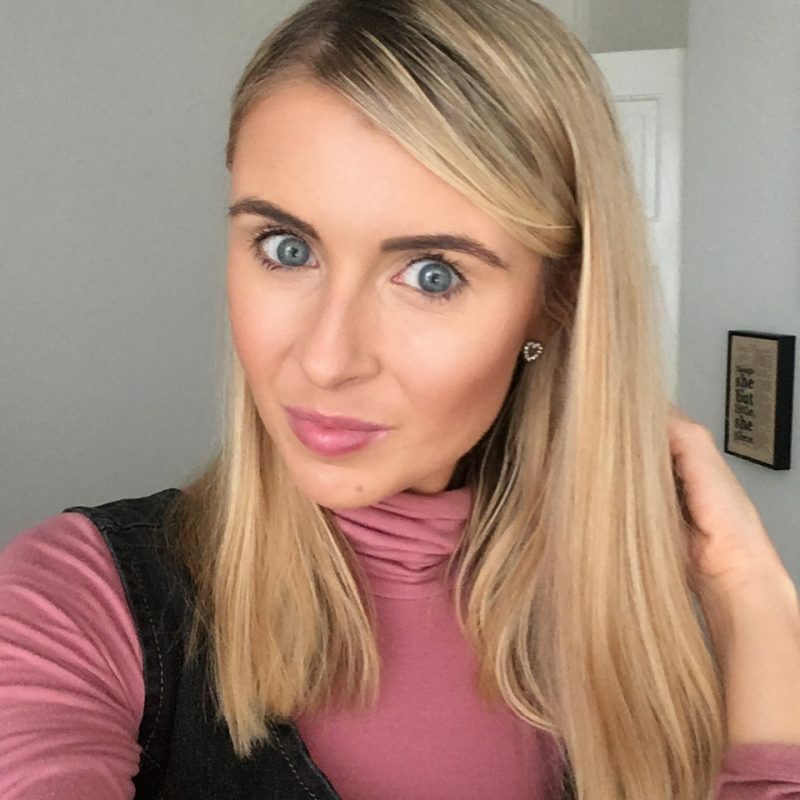 As you can see from my photos of my many brow items, they also have the Brow Magician and the Brow Crayon which also work brilliantly for whatever brow needs you have. 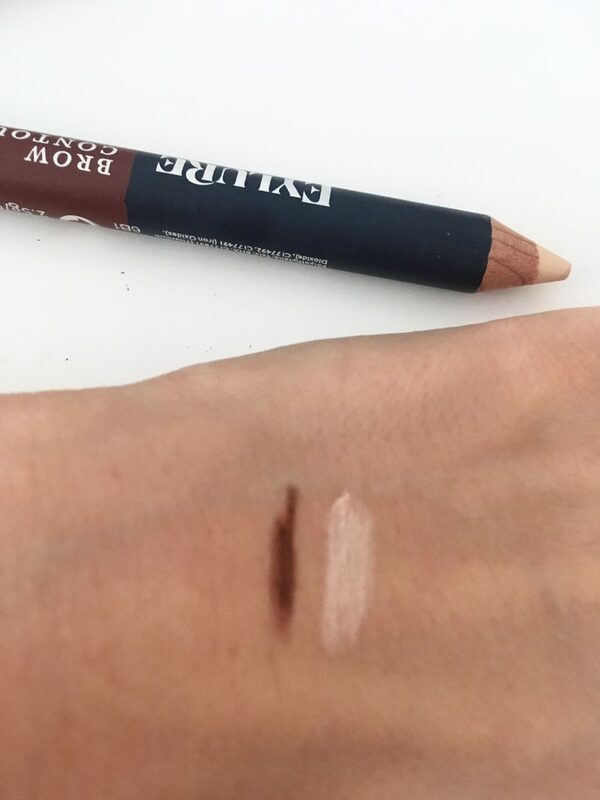 The Brow Crayon in dark brown is very very similar to my beloved MAC brow liner in shade lingering, I would almost say it’s close to being a dupe. It costs £12.90 rather than £14.50, so if you wanted to save a few pennies, it’s a more affordable option! Now to go get your brow game on! The Brow Contour sounds like an amazing product!